When a leading U.S.-based news organization headlined Kenya as a hotbed of terror in the run-up to a state visit by then-President Barrack Obama, Kenyans were up in arms that their country was ranked with failed states such as Iraq, Afghanistan and Syria where terrorism and civil war was the order of the day. The truth of the matter was Kenya continued to face a sustained security threat from Al-Shabaab militants from neighboring Somalia, which also hosted a growing number of Islamic militants drawn from known terrorist groups such as Al Qaeda and the Islamic State of Iraq and the Levant (ISIL) terror group that were seeking to set up base in the Horn of Africa region. While Obama’s state visit to Kenya went on without a hitch, it opened the doors to strengthening ties with the U.S. Regionally, Kenya is considered one of the closest allies to the U.S. in terms of economic, political and security co-operation. With the Kenyan military already active in Somalia, the Kenyan government also sought to enhance its military might, especially in the air, for purposes of surveillance, intelligence gathering, aerial attacks and support of ground troops in fighting the terror groups gathering just outside its borders. Kenya is by far the biggest military spender in the region and commands one of the best equipped and trained military forces in Africa. However, it was deemed necessary to further increase military spending on hardware and personnel to address emerging security threats. This was underlined when the U.S. Congress finally approved the acquisition of weapons for the Kenya Defense Forces (KDF) from various U.S. military hardware suppliers. Key amongst these included 12 MD530F Cayuse Warrior helicopters for the Kenya Air Force to replace its legacy MD500 aircraft. 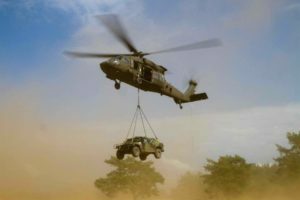 These were in addition to an acquisition of six Bell UH-1Y helicopters that the KDF had acquired from the U.S. military. U.S. ambassador to Kenya Robert Godec, speaking at a delivery ceremony for the six Hueys to the Kenya Air Force at the Laikipia Airbase in Nanyuki, northern Kenya, said the acquisition of the aircraft underlined the commitment of both Kenya and the U.S. to eliminate regional terror threats. Godec lauded Kenya’s efforts in strengthening its military capabilities in its quest to eliminate terror organizations such as Al Shabaab. At the same ceremony, Defense Secretary Raychelle Omamo noted that the nature of national security threats facing Kenya in recent past have required a review of tactics to battle cross-border terror threats from lawless Somalia where most Al Shabab fighters are based. According to Omamo, this would be achieved through enhancement of intelligence gathering capabilities. To bolster those capabilities, Kenya agreed to acquire at least 12 Air Tractor AT-802L aircraft from the U.S. to provide low-cost intelligence, surveillance and reconnaissance (ISR) for the KDF as well as provide assistance to Kenyan ground forces in Somalia. Kenya settled for this aircraft type not only because of its low-maintenance surveillance systems, but also because the aircraft can withstand light-arms attacks as well as Soviet-era anti-aircraft gunfire that forms the bulk of Al Shabaab militant weaponry, according to Omamo. The AT-802L is also easy to maintain, has relatively low operational costs and can easily be maintained from existing facilities in Kenya without the need for specialized maintenance facilities. The aircraft would also give the KDF range to venture deeper and closer to enemy territory as compared to other aircraft operated by the KDF such as the Northrop F-5E. Ongoing talks between Kenya and the U.S. should result in the Kenya Air Force buying and fielding new F-16 fighters, which would make Kenya the first country in sub-Saharan Africa to own and operate the Lockheed Martin-made jet. Such an acquisition would cap a consistent military hardware and software upgrade that the KDF has undergone since 2013. Aside from partnering with the United States to bolster its military superiority in the air, Kenya has courted other partners. 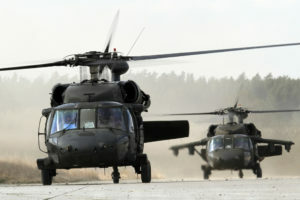 These include the acquisition of two AH-1F Cobra attack helicopters from the Jordanian military after a state visit to Kenya by Jordan’s King Abdullah that culminated in the signing of a military training and cooperation pact between the two countries. Kenya’s military has also acquired a further six Grob G120A basic trainer aircrafts from Germany. Kenya is currently the only African country operating this type of military aircraft. The KDF have acquired four attack helicopters from Russia, inlcuding Mi-28 Havoc attack helicopters. The Mi-28 is an all-weather, day-and-night attack helicopter that will serve the KDF in strategic military operations both in Somalia or elsewhere in the region. 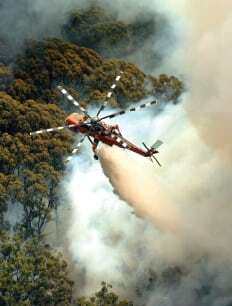 The Mi28 comes with an armored cockpit with air-to-air and air-to-ground attack capabilities. The KDF also acquired eight light combat helicopters from the United Arab Emirates (UAE). 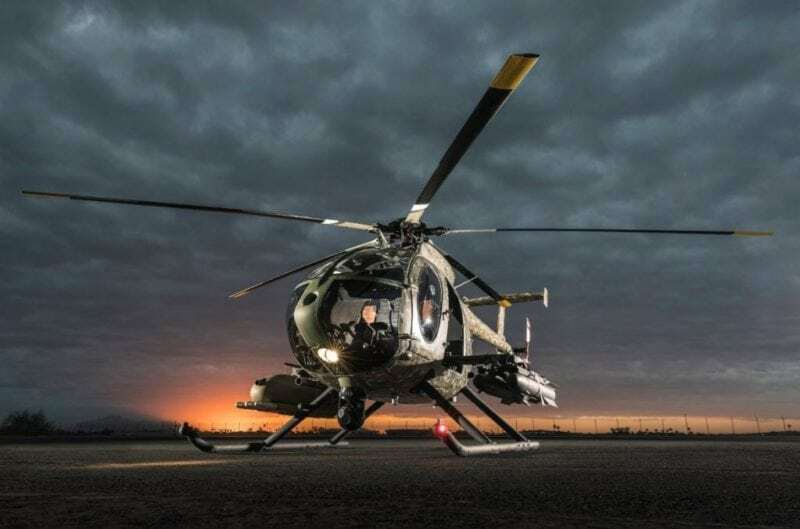 These are the Fennec AS550C3 aircrafts, which the KDF says offers superior air-to-air combat capabilities, and can be used for other roles such as medical air evacuations and as a transport platform. 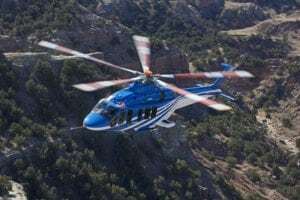 The AS550C3s join an existing fleet of AS350B3 acquired from Airbus Helicopters. From Italy, the KDF has acquired three C-27J Spartan transport planes and a number of AW139 utility helicopters from Italian defense manufacturer Leonardo Helicopters. 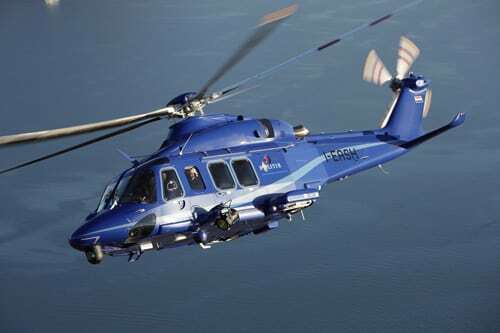 The number of AW139s ordered by the KDF is yet to be established. 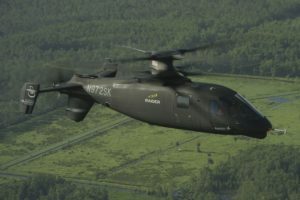 These military hardware acquisitions underline Kenya’s thirst to not only better equip its military, but also to partner with its regional and international allies in battling terrorism in the Horn of Africa region. At present, Kenya’s military forces are still active in Somalia under the African Union and United Nations backed regional peace initiative dubbed African Union Mission in Somalia (AMISOM).